Víkurfjara black beach is adjacent to Vík í Mýrdal and it can offer you beautiful views of Reynisdrangar rocks. The Ocean is really dangerous, so please be cautious as if you are at its famous sister in law, Reynisfjara beach. There is no port in the area and the dangerous waters are the reason for it. Never turn your back to the ocean! Víkurfjara is the beach of the Vík í Mýrdal town. Once you are here, just go to the Ocean. 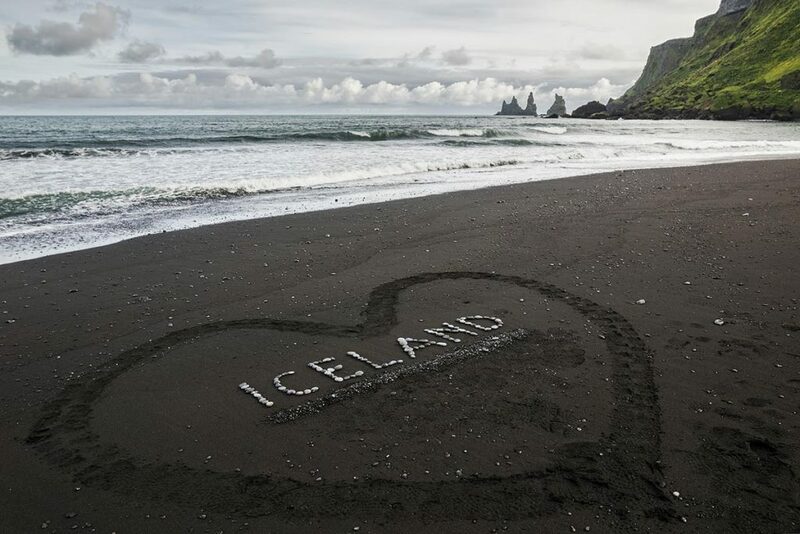 GPS coordinates of the Víkurfjara beach: 63.414491, -19.013122 Take me there!